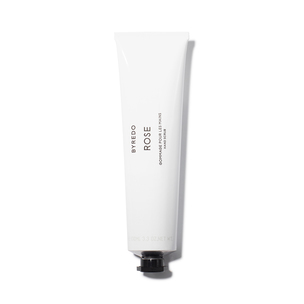 Presenting the subtle, rose-scented hand scrub that preps your pair for immense hydration. When we set out to curate the perfect nail care assortment, it was crucial that we had a hand scrub. And in turn, that hand scrub had to have a beautiful scent; packaging you would proudly display on your bedside table; and ingredients that could deliver incredibly soft skin. 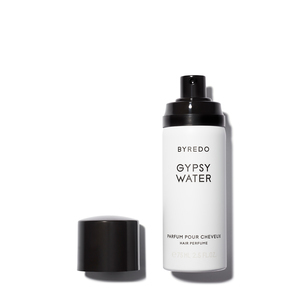 Happily, the Byredo Rose Hand Scrub met all of our criteria. Plus, our community of nails experts couldn’t get enough of it. Made of oil-based salt, the exfoliator contains notes of pink pepper, raspberry, magnolia, rose petals, exotic patchouli, and wild musk. 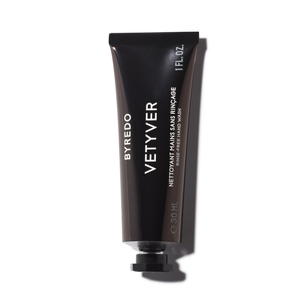 And since our hands are quick to show signs of age—and no one wants a reptilian-like sheath—this scrub works to reveal a softer, more supple skin. 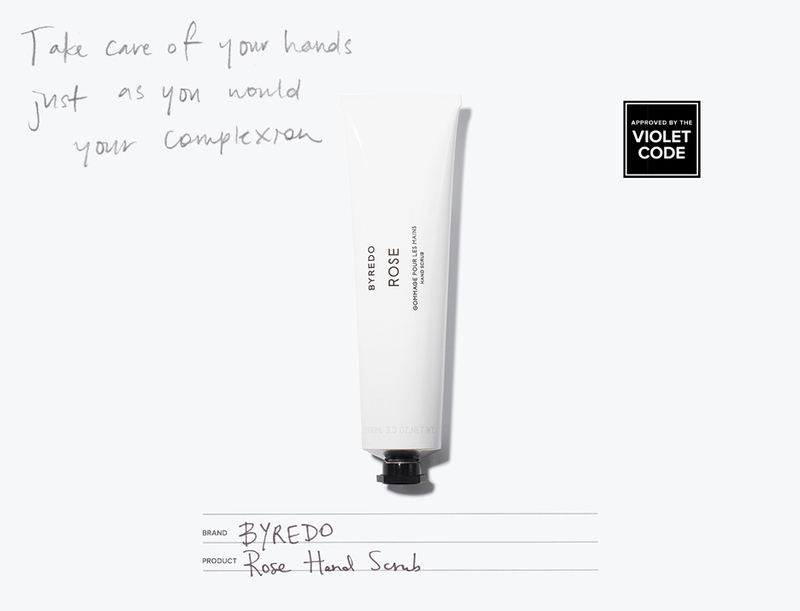 Twice a week apply to dry hands, massage in circular motions to buff away dry skin, and rinse thoroughly.